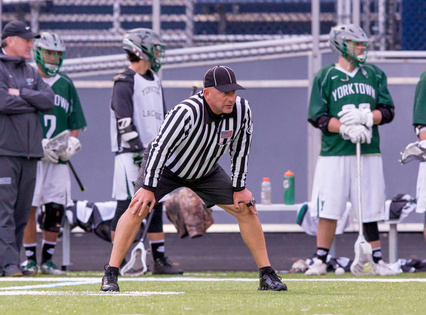 New Officials registration DEADLINE is February 22, 2019. The WCLOA is currently recruiting new Officials. Our Association offers training which incurs classroom and on the field instruction. 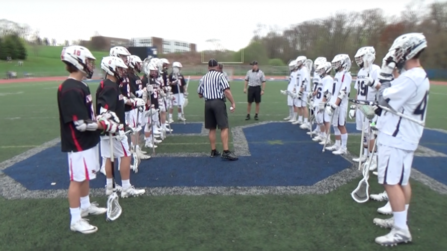 The purpose of the training is to familiarize all applicants with the current NCAA, NFHS and US Lacrosse Youth rules. Our training sessions also include game mechanics as well as game management methodology. 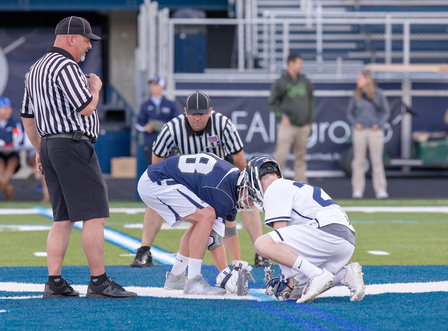 In order to gain membership to become a certified WCLOA lacrosse official, an applicant must successfully complete all requirements of the training classes, attend ALL training classes, including on field instruction, pass NFHS exam, CONNY exam and attend regularly scheduled WCLOA meetings. These forms and membership must be received before the start of the Training Sessions. The WCLOA Membership fee includes insurance, training manual, NFHS rule book and WCLOA banquet. New members must have a United States Lacrosse (USL) membership. The USL membership can be acquired after membership into the WCLOA. The WCLOA uses customized training programs designed to accommodate Officials at all experience levels. First year Officials must attend all training programs (listed below). 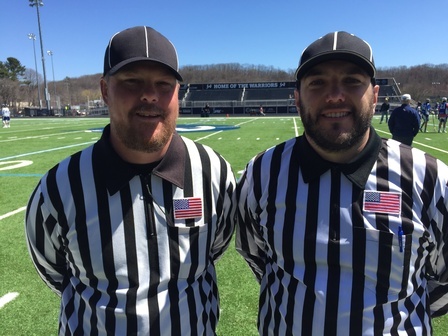 Experienced Officials receive training at regularly scheduled meetings and on field training session (See Meeting Schedule tab). WCLOA members can access training documents by going to the Training Resources section of the web-site.